New Zen air curtain finishes catalogue, how far does your imagination go?New Zen air curtain finishes catalogue, how far does your imagination go? New Zen air curtain finishes catalogue, how far does your imagination go? Airtècnics have updated their finishes catalogue for their highly successful and stylish Zen air curtain, which offers infinite customization possibilities. The catalogue showcases examples of what is possible, from computer generated designs to real life installations – back-lit logo’s, multi material front panels or vinyl lettering to name a few. The options are endless and completely tailor made to suit the clients requirements and environment. At Barcelona Airport, ZEN Air Curtain has its front panels used to display information for customer guidance purposes in many of the entrances. 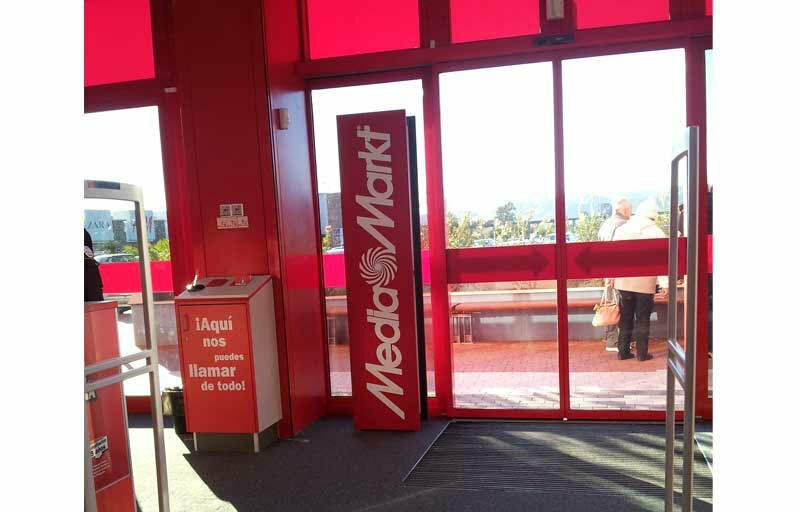 Media Markt retail chain for consumer electronics customized their Zen with their corporate colours and branding using vinyl lettering. 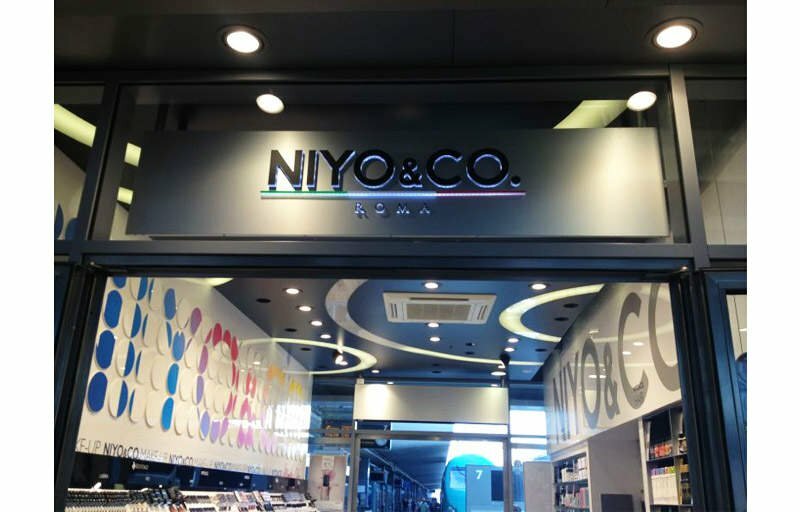 NIYO&CO retail chain of cosmetics, make-up and perfume also incorporated their corporate branding using illuminated 3D lettering on the front panels. 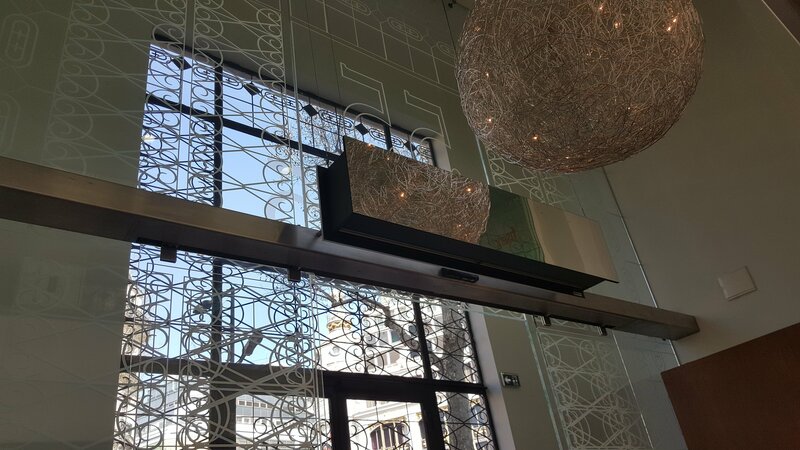 Another great customisation example is installed at the Cheuvreux Notaires notary’s office in Paris where polished stainless steel front and rear panels produces a mirror effect and enhancing the aesthetics of the building. How far does your imagination go?